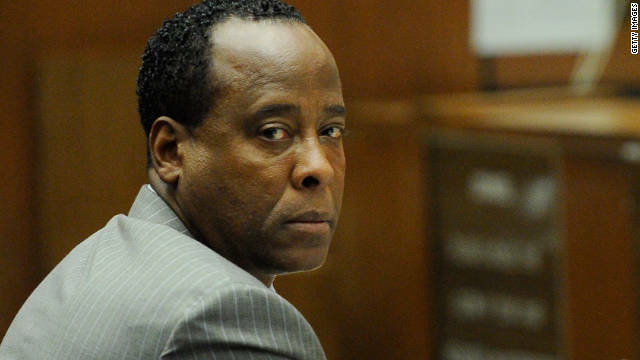 Michael Jackson’s doctor Conrad Murray was sentenced to four years in prison today for involuntary manslaughter in the singer’s death. Jackson’s parents and siblings Jermaine, LaToya and Randy were present at today’s sentencing, but did not speak, instead allowing family friend and attorney Brian Panish to read a statement on behalf of the Jackson’s three children and family. In the statement, Michael Jackson’s children told the Los Angeles court that they lost their “father, best friend, and playmate” when the singer died, but stressed they were not seeking “revenge”. Desperate Housewives” Star Kathyrn Joosten Dead!